Meet Rhiannon Giddens, Newly Minted MacArthur 'Genius' : The Record Before she won a $625,000 grant on Wednesday, Giddens was a frequent guest on NPR programs. Relive her performances as both a solo artist and a member of Carolina Chocolate Drops. 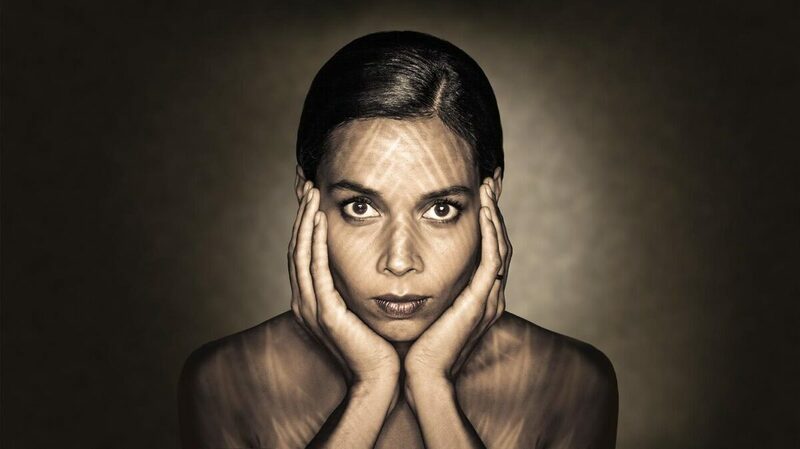 On Wednesday morning, Rhiannon Giddens was awarded a MacArthur "Genius Grant."